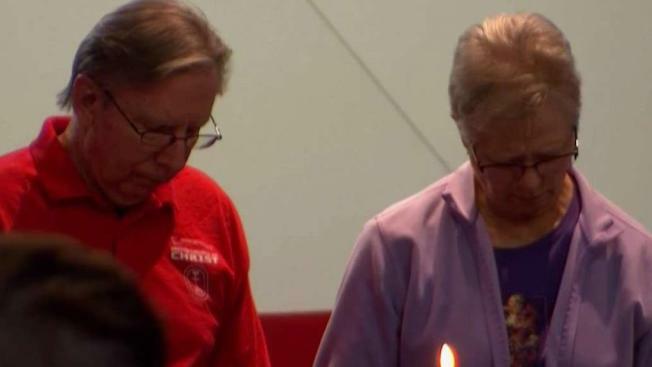 The community of Sebring, Florida, gathered to remember the five women who were shot and killed at SunTrust Bank. 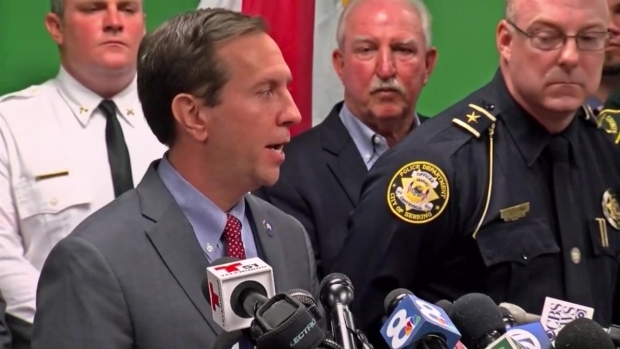 NBC 6 anchor Dan Grossman reports. 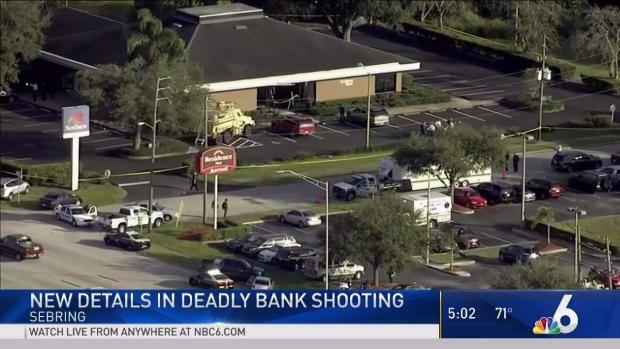 A gunman who took over a SunTrust Bank branch in Florida apparently made the five women inside lie down on the lobby floor before shooting them in the backs of their heads, police said Thursday. 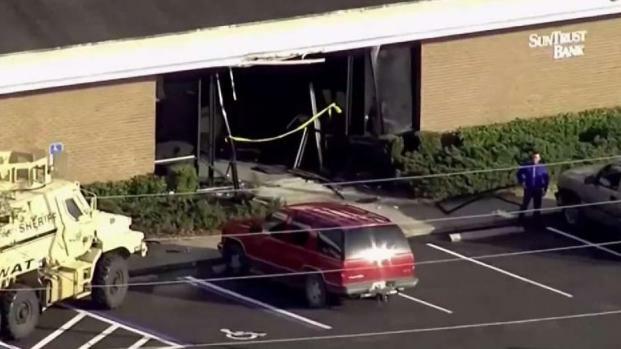 Authorities later learned that another bank employee was in the building at the time the incident began. The employee was in a back break room and heard the shots and ran out a back door and contacted law enforcement. Hoglund identified two of the victims: customer Cynthia Watson 65, and bank employee Marisol Lopez, 55. 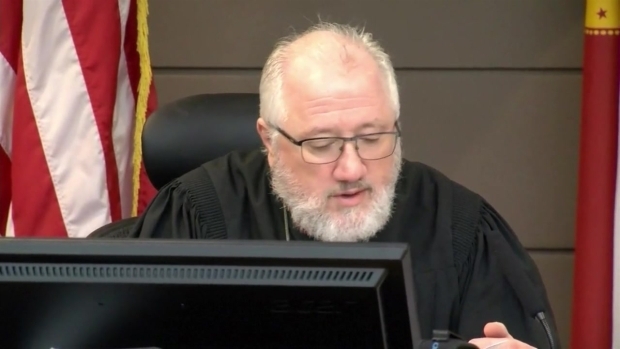 In compliance with a newly passed victims' rights law in Florida, the names of the other three victims were withheld at their families' request. The other victims' ages were 37, 31 and 54. The family of one of the unnamed victims will be speaking to the media at 4 p.m. ET. The victim's name will be released at that time. Associated Press Writer David Fischer contributed to this report.